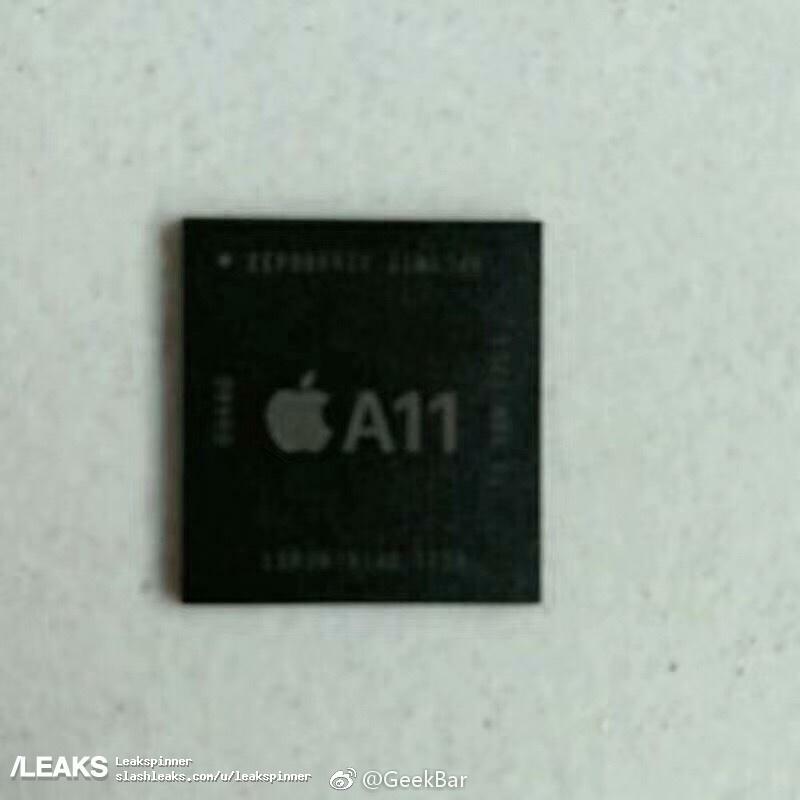 An extremely blurred image of the upcoming A11 Fusion chipset has been leaked, showing the hardware that will power the radically changed iPhone 8. 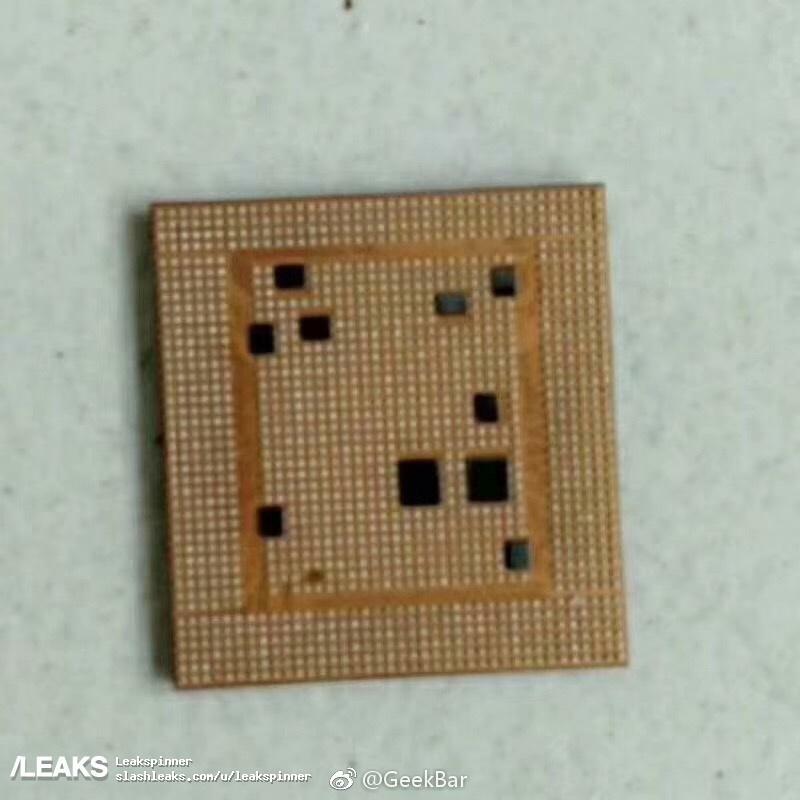 From what we can tell, the image appears very distorted possibly because the die itself could be extremely small and the camera might not be up to the mark in imaging capabilities. 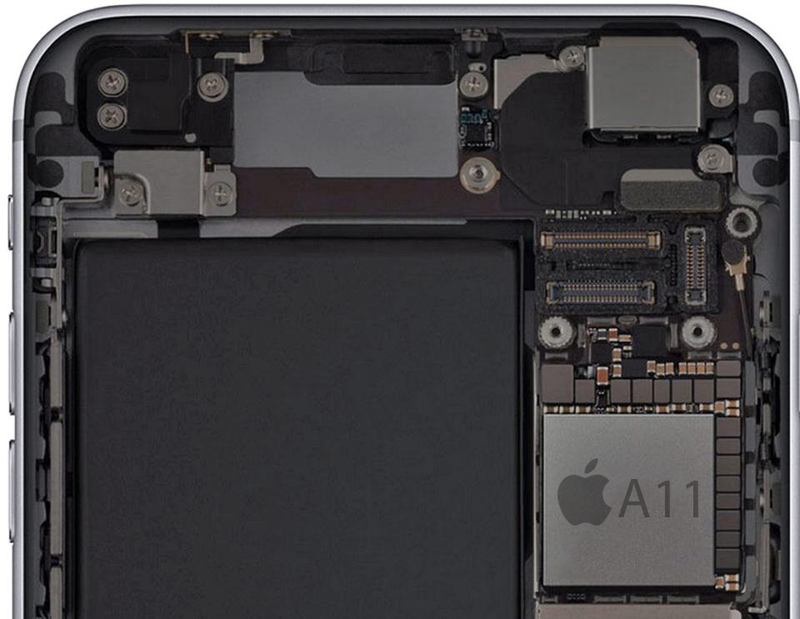 No specification details of the A11 Fusion SoC have been provided but it looks like the front and back side of the chip have been alleged leaked courtesy of Slashleaks. While there is nothing extraordinarily different to be seen in the images, there was a leaked Geekbench score highlighting the performance of the SoC. Though there is a very high probability that the score was fake, the performance of the A10 Fusion chipset is sufficient to provide a brief glimpse into the future regarding the dominating power and efficiency of the A11 Fusion. Another thing that we are interested in knowing is the configuration of the processor. We could be looking at a quad-core CPU where two cores will deliver the performance bit while the remaining two will dedicate their space for less intensive tasks. However, with the A10X Fusion present in the iPad Pro family, which features a hexacore configuration, Apple could decide to increase the total number of cores now that A11 Fusion is going to be made on the 10nm FinFET architecture. It is definitely a slippery slope that we will end up traversing and Apple needs to be its best on the day when iPhone 8 will take center stage. It has not been confirmed if the remaining two devices will feature the same chipset, but we will inform you about the necessary details as soon as they come forth. What sort of configuration are you expecting from the A11 Fusion? Let us know down in the comments.